ICASP12 - Mini-Symposium on "Surrogate models for uncertainty quantification, reliability analysis and robust design"
The 12th International Conference on Applications of Statistics and Probability in Civil Engineering (ICASP12) will be held in Vancouver, Canada, July 12-15, 2015 ( http://icasp12.ubc.ca/ ). As part of this conference it is our pleasure to organize the mini-symposium MS-9 entitled “Surrogate models for uncertainty quantification, reliability analysis and robust design”, see details below. We kindly invite you to submit abstracts to info@icasp12.ubc.ca ( cc: metamodels@ethz.ch ) with a reference to the mini-symposium MS-9 by June 20, 2014. Authors of accepted abstracts will be invited to submit their full paper by December 19, 2014. Structural reliability methods and more generally, methods that aim at taking into account model- and parameters uncertainty have received much attention in the mechanical, civil, and aerospace engineering communities over the past two decades. 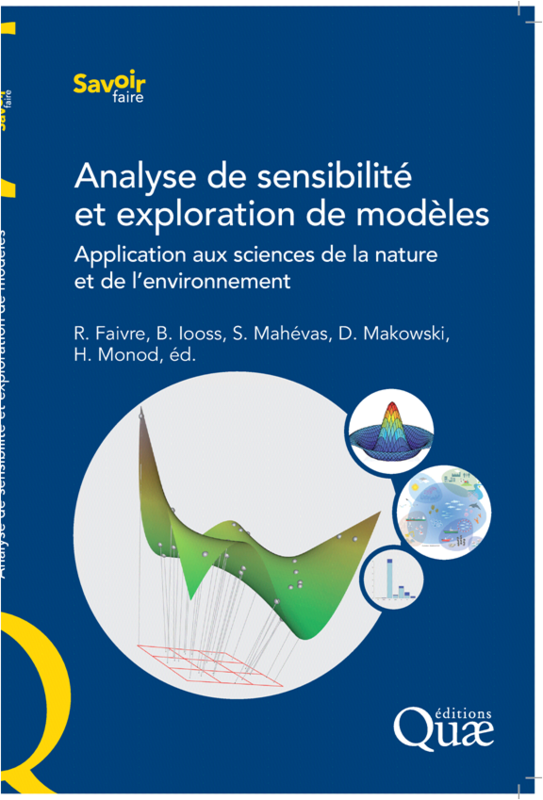 Some well-known methods such as FORM/SORM for reliability analysis, spectral methods for stochastic finite element analysis, global sensitivity analysis (Sobol’ indices), etc. are nowadays applied in an industrial context, e.g. nuclear, aerospace, and automotive industries, among others. However, accurate computational models (e.g., finite element analysis) of complex structures or systems are often costly. A single run of the model may last minutes to hours, even on powerful computers. In order to use these models for reliability analysis and reliability-based design optimization, which require repeated calls to the computational code, it is necessary to develop a substitute that may be evaluated thousands to millions of times at low cost: these substitutes are referred to as meta-models or surrogate models. The aim of this mini-symposium is to confront various kinds of meta-modeling techniques in the context of uncertainty propagation including classical response surfaces, polynomial chaos expansions, Kriging, support vector regression, neural networks, sparse grid interpolation, etc. Papers that present new methodology developments as well as large scale industrial applications that make use of surrogate models are welcome. L'atelier sur les données mixtes : "Handling categorical and continuous data", organisé par Nathalie Villa-Vialaneix (INRA) et Sébastien Da Veiga (Snecma) se tient ce vendredi 16 mai à l'IHP.